This beautiful, custom built Cape Cod in the sought after community of Pennwood in Dover is priced to sell at $419, 900 & its new owners can move in by the 1st of January, 2019! The home features gleaming hardwood floors, vaulted foyer & a floor plan that will appeal to the most discriminating buyer. The home addition offers a contemporary look which features a massive family room with vaulted ceiling, stone FP, wet bar & panoramic view of the beautiful hardwood trees in the shaded & private rear yard. Adjacent to the FR is a sun lit multi-purpose Florida room thats full of glass windows & ceiling fans that create the ambience for an opportunity to relax + wind down! The fantastic kitchen is centrally located to be the center of activity for your family. Kitchen features include granite, top-line appliances & a breakfast bar. The 2nd level features 3 spacious BRs, including a master suite. In addition; the ultra modern master suite includes a Stone FP, vaulted ceiling, walk-in closets & a bathroom that is to die for! Bathroom includes a huge whirlpool tub, multi head shower & exudes comfort all around. 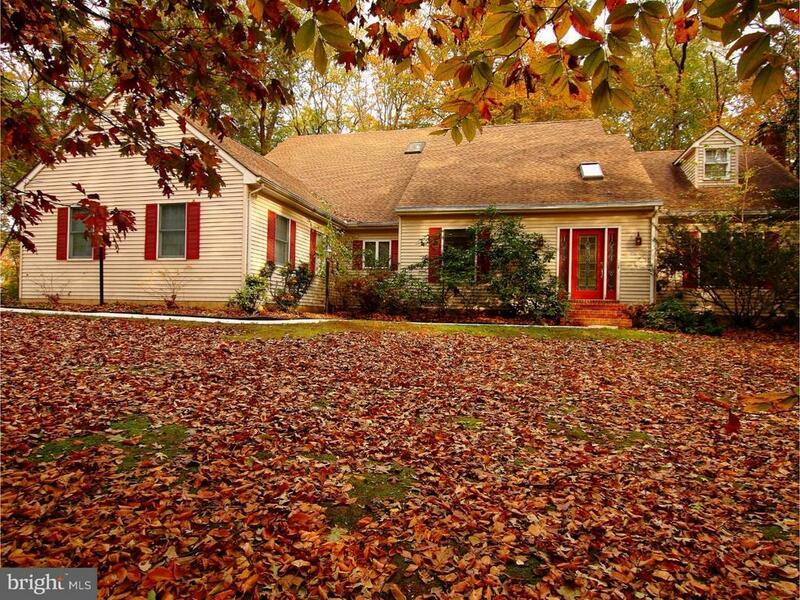 This home has 3 HVAC systems, 3 FPs, basement playroom + a 4 car garage! Make this home your new home as the Christmas Season, New Years + 2019 is right around the corner! Show this fabulous home before its SOLD!!! Directions: Located at the corner of Frederick Drive & Elizabeth Drive in Pennwood.